This plugin allows measuring relevant parameters which helps testing, following and comparing microscopes performances. This is achieved by extracting four indicators out of standardized images, acquired from standardized samples: the estimation of the detector sensitivity, the evaluation of the field illumination homogeneity, the system resolution, and finally the characterization of its spectral registration. 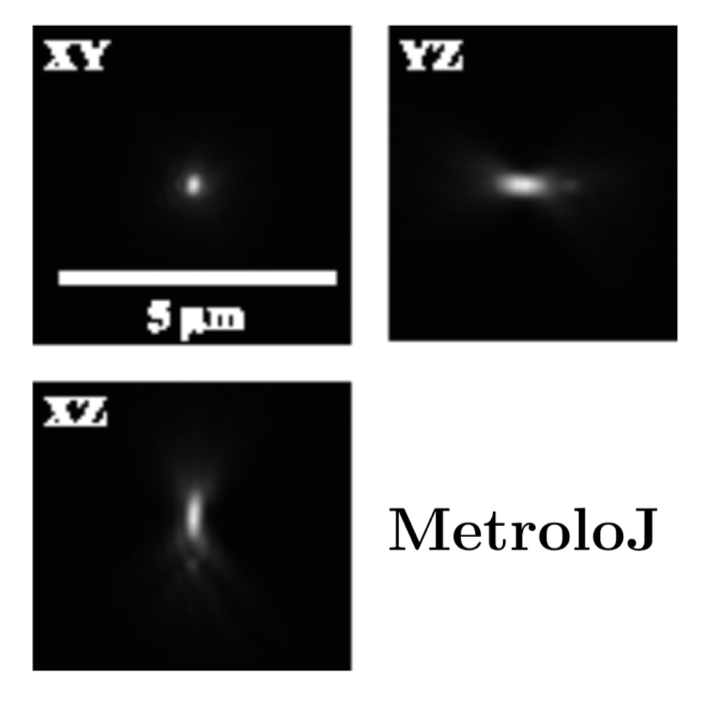 MetroloJ: an ImageJ plugin to help monitor microscopes’ health.